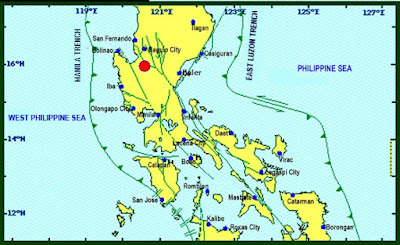 A powerful earthquake with Magnitude 5.6 shook Mabini, Pangasinan on February 6, 2019 causing fear and it was felt by thousands of people in the region. There were no immediate reports of damages and unjuries. 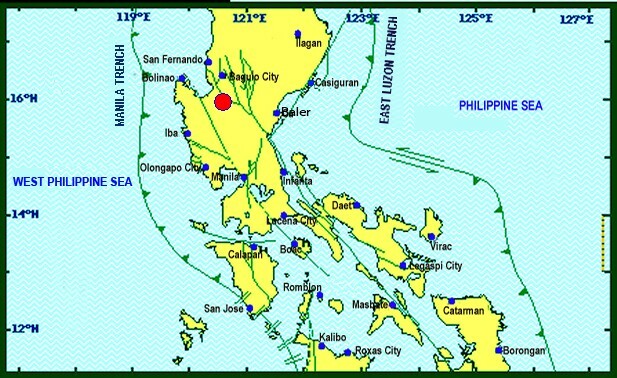 Phivolcs still assessing the situation and warn of possible aftershocks.